It’s a bit difficult for me to accept the premise. I am certainly not young, though I distinctly recall thinking that once I was, and am probably considered very old by the young. However, I don’t remember ever subscribing to the concept of the new necessarily being better than the status quo with which I felt satisfied. In camera terms, I was extremely disappointed when the Nikon F4 was released, finding its film-loading system a disaster, and I traded backwards buying an F3, which I had originally (and mistakenly), imagined to be obsolete when the F4 came out. I can’t agree that it’s all simply about tactile experiences, though; more is it to do with a sense of security of tenure of your work or purchases. In truth, operating an F is very little different to shooting with a D700 if, like me, you cut out every automatic trick that the camera might want to do for you, other than auto ISO which, when I want it, is a godsend. Add Matrix metering to the mix, and I no longer even need a light meter. It’s also why Photoshop by subscription doesn’t strike me as friendly an attitude as selling me a CD: I see much of modernity as just another convenient way to gouge. I still have a stack of LPs, but hardly ever play them; ditto CDs. My preferred musical source these days is Internet radio or You Tube. I can make lists of numbers I like, which is way better than buying an LP and thinking at least sixty percent of it padding with second-class material in an effort to fill two sides. I guess one can’t generalize; there’s good and bad to both analogue and digital, but that doesn’t stop people rushing into print to do just that. Makes their world go round. It is mind-blowing how the ancients so simply, completely, and elegantly address the day-to-day frustrations presenting themselves, daily, to modern man. I think Epicurus pretty well sums up any drive, away from modern technology, that may be developing. Sadly, not available on Kindle! Actually, I’m only half joking. 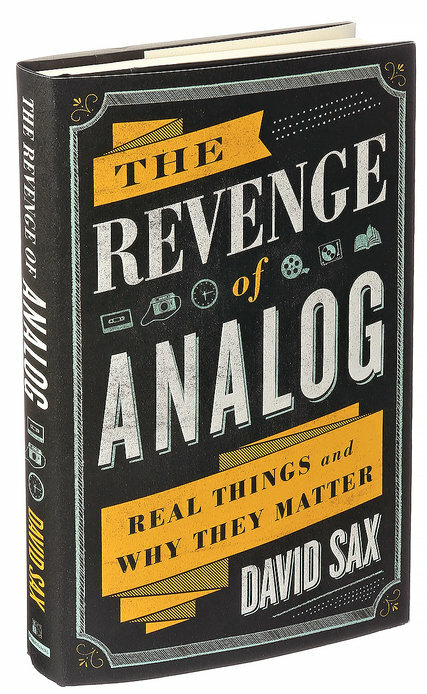 I am a keen fan of analogue experiences and especially when it comes to books. But just to argue against myself, I am an avid reader and the advantages of digital books are hard to ignore. Wherever I find myself, whether it’s in an airport or sitting in a cafe, I have hundreds of books on my phone, all the time. If you read only a few books a year, buy paper. But if you read a lot, Kindle is wonderful. I guess my point is this, and here is where it relates to photography: Aesthetically, analogue is better. But digital is just so damn convenient. Your fountain pen should not be scratchy, if it is, the nib needs to be tuned so it is smooth and wet. Outstanding idea for a book! Who can argue? With twenty people looking into a tethered monitor and offering their tuppence-worth, who owns the goddam shot? Where the personal charge, the buzz, the satisfaction of creating something your own? Maybe it means, basically, that only the totally business-minded will take up professional photography, and the artists who once flocked to it as a wonderful outlet for their creativity, will do something else. For sure a book I must have ! I was excited to get the book and let down when it fell into a pattern: My cool friends and I like to do something. Here’s a place that does it too.